Quick breads are made without yeast and are very versatile. They are good for baking on a winter's day to make your home smell warm and cozy, to offer a different bread to go with a winter's meal and great to use up ingredients you might have in the pantry. Quick breads can be sweet or savory, made with fruit, nuts, and/or vegetables. The basic recipe is easy to adjust for almost any flavor combination. Batter can be made and baked within 2 hours or less and baked as muffins or a loaf. 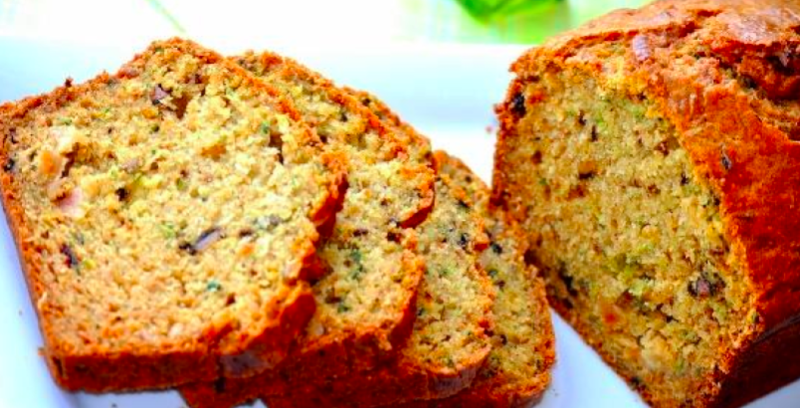 Join us as we experiment with making quick breads. Sample some flavors the instructors have premade and make your own bread to take home. You will also receive recipes and a bread pan. Have fun sharing your baking experiences with other like minded participants. Feel free to bring a beverage to share. Please wear closed toe shoes, tie hair back or wear a hat, and bring an apron if you have one.